Online media is an important part of modern society, offering a podium for public discourse and hosting the opinions of hundreds of millions of individuals. While online media is often promoted as a place which breaks information barriers and promote diversity and democracy – in practice the opposite is often observed. Social media users tend to favour content that agrees with their existing world-view, and get less exposure to conflicting viewpoints. Professor Aristides Gionis, a researcher in the computer science department of Aalto University, argues that without any kind of intervention current social media platforms are gravitating towards a state in which net-citizens constantly reinforce their pre-existing opinions only. In a new 5-year project, funded by the European Research Council (ERC), Professor Gionis and his team will study how users shut themselves into closed off communities and explore the effectiveness of techniques designed to encourage users to be willing to engage with viewpoints which conflict with their own. 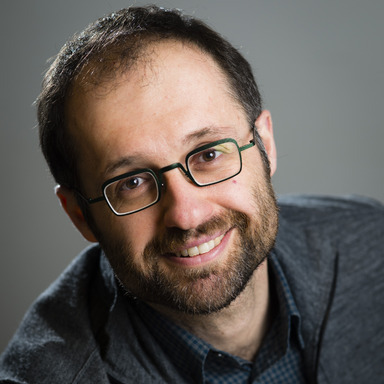 “We will look at specific topics of interest in order to make our study more concrete and to obtain intuition about the underlying social phenomena – but in general, we aim to develop methods that can be applied to any topic, even topics coming from different domains, e.g., politics, current events, or social debates,” said Professor Gionis.